Home / Family Life / Dog Lovers Welcome to Dog Land! Dog Lovers Welcome to Dog Land! How many times have you wanted to go to Dogland? You know that magical place where all dogs roam free and never run out of food or treats, and their owners always love them. I want to go there pretty often, and now with your phone you can! Of course, there is not an actual Dogland place like some other amusement parks, but when it comes to all about dogs this is it! You can post pictures of your dogs, you can “dig” other people’s pet pictures, which is amazing in itself, but then you can connect with these people and their dogs and follow them on Dogland to see all of their new adventures. This is cool, and when I say that magical place where they don;t run out of food or treats, this is it, these dogs are the center of their owners worlds, and you can tell by the way they pose for their pictures they know it. You can see where different dog parks are in your area and what others think of it. 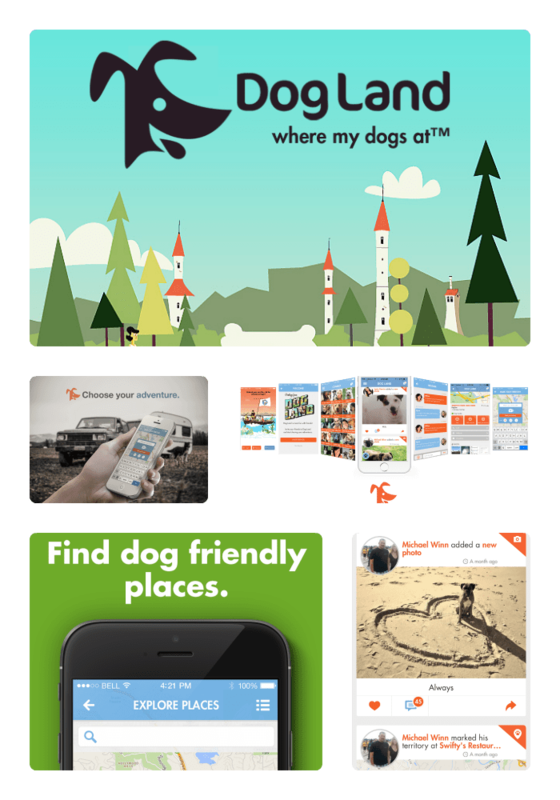 I have to tell you I did not even know that there were so many dog parks close to me and without the chance to review this app I never would have! There are vets listed, dining places, you can connect with people, whether local or others that have the same breed, they have listings of Animal Shelters and Rescues, it really is the magical place you imagined for dogs! Dogland is a social media presence just for dogs and their people and they have gone to great lengths to show you all about dogs and to give you an outlet to show your dog off. I have a 9 week old puppy and a 3-year-old mix dog and they love to look at the pictures with me and of course they have been featured in my photos as well. 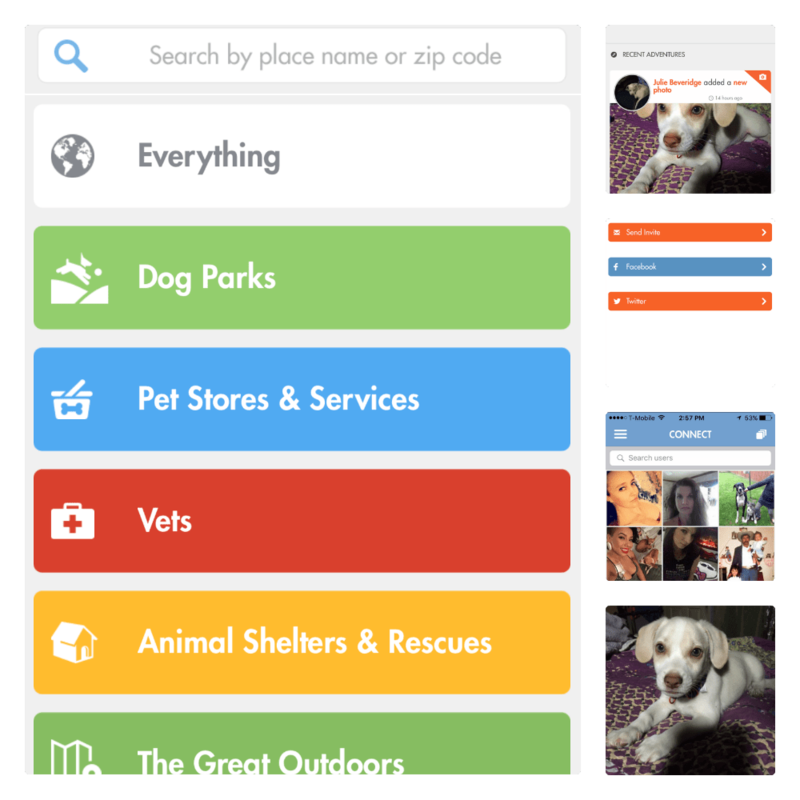 Personally I think it’s about time our dogs have Dogland, owners who take good care of their dogs, people who are pet parents are going to love this app Dogland was made just for you! Check it out here! You can also follow them on Facebook, and Twitter.